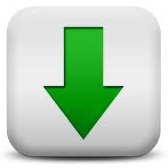 Version 6.net (Released May 2018) Build 140 : Setup file size [758 KB]. This is trial 30-days valid version with no other limitations. Free to try Shareware. 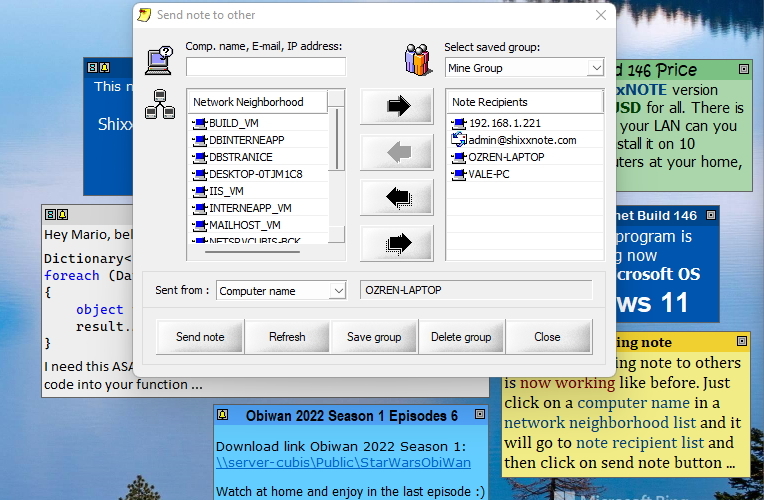 From this links above you will download program setup. 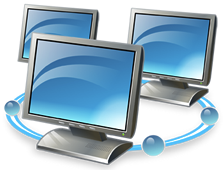 This setup will work perfectly on Windows Seven and on all previous Windows version. On Windows 10 it will also works fine but you may expirience problems described below in sections Attention Notice and Installation Notice. 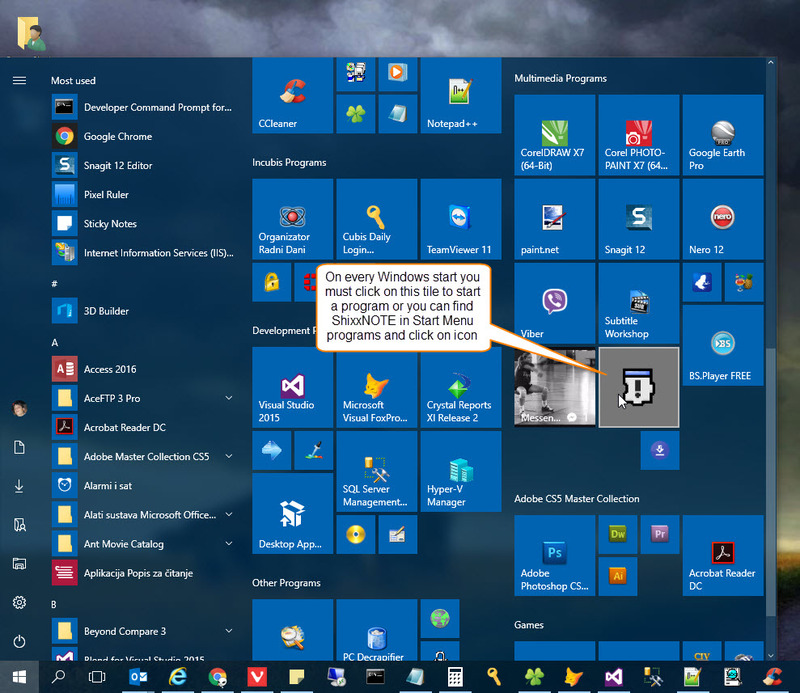 You just need to unzip file and start program setup which will guide you and create start program icons in your Windows Start Menu and shortcut on the desktop. If you are having problem downloading setup file with Google Chrome check this article about warning message. After you succesfully download and start setup file you will maybe expirience problems on Windows 10. Read more about this in this article about Windows 10 and "Program Compatibility Assistant". When you finally start program you will get Windows Firewall dialog where you must allow program through a firewall. Check this article for more info about Windows Security Alert. 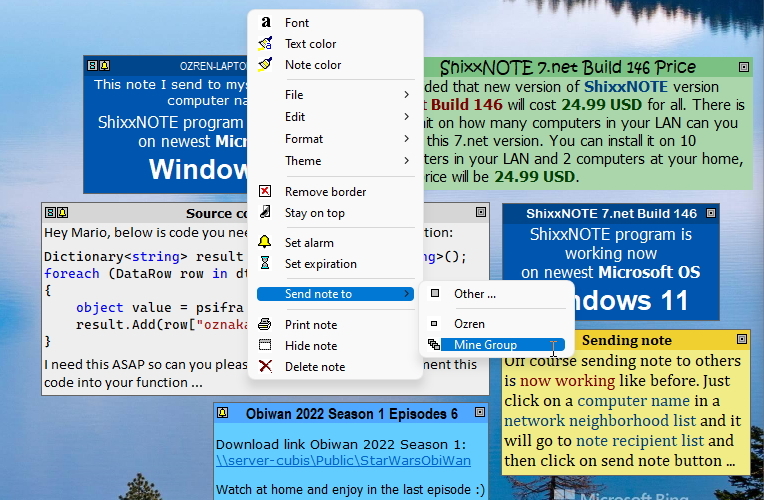 If you get this message "shixnote.zip is not commonly downloaded and could be dangerous." when you have clicked on download button don't panic. ShixxNOTE 6.net is perfectly safe program. Do as on a picture bellow. Click on "Keep" menu item and setup file will be on your disk. 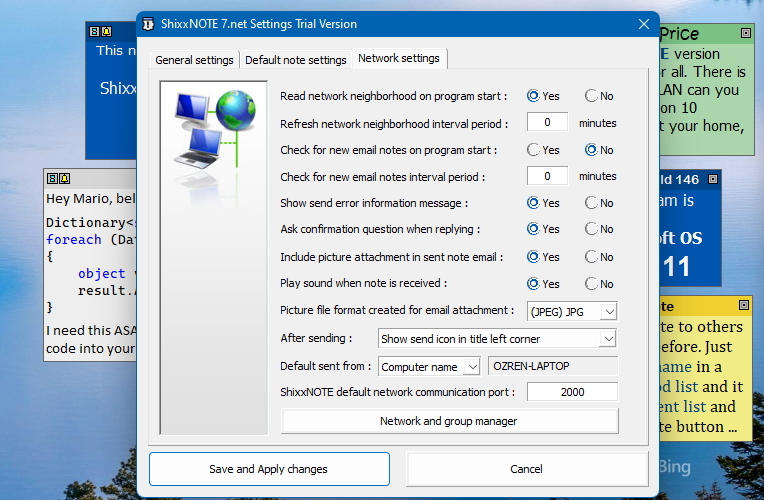 After you successfully downloaded ShixxNOTE 6.net setup file, unzip it and started "Setup.exe" file, you can get messages saying: "SmartScreen Filter has little or no information about this unsigned program. Running this program might harm your computer". 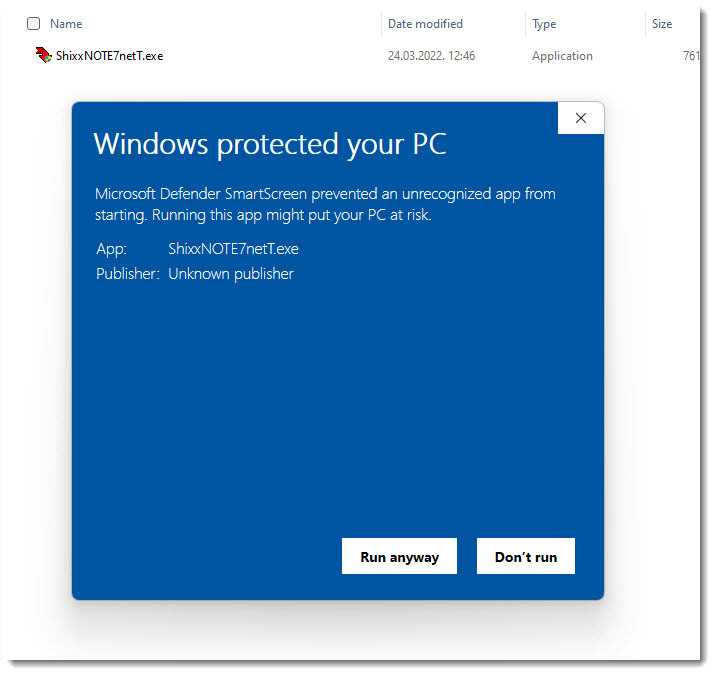 On Windows 10 message is similiar "Windows SmartScreen prevented an unrecognized app from starting. 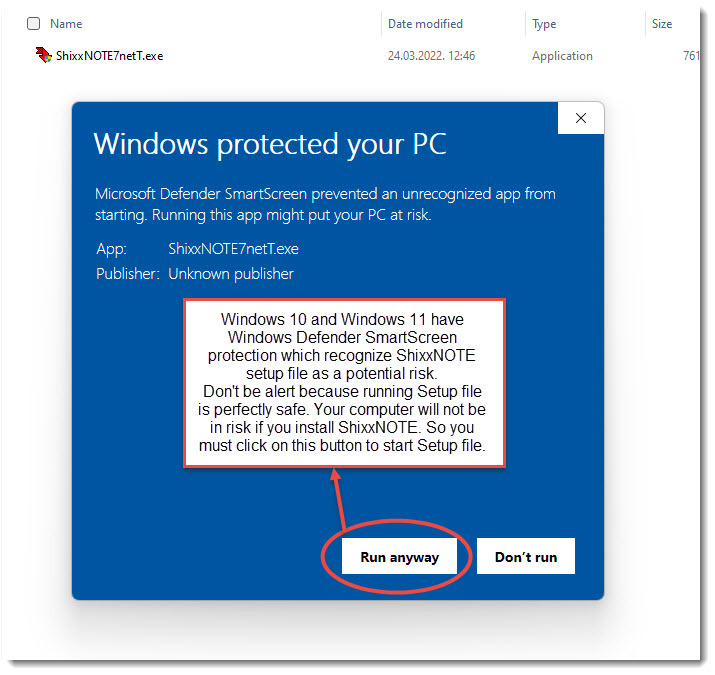 Running this app might put your PC at risk.". 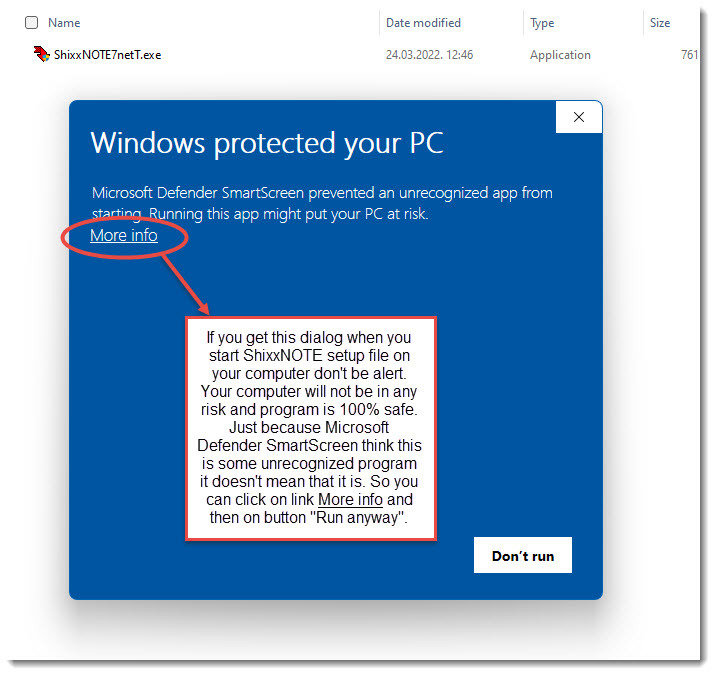 Program is 100% safe and there is no risk at all if you install ShixxNOTE 6.net program on your computer. Security bug in program discovered by Luigi Auriemma is fixed. 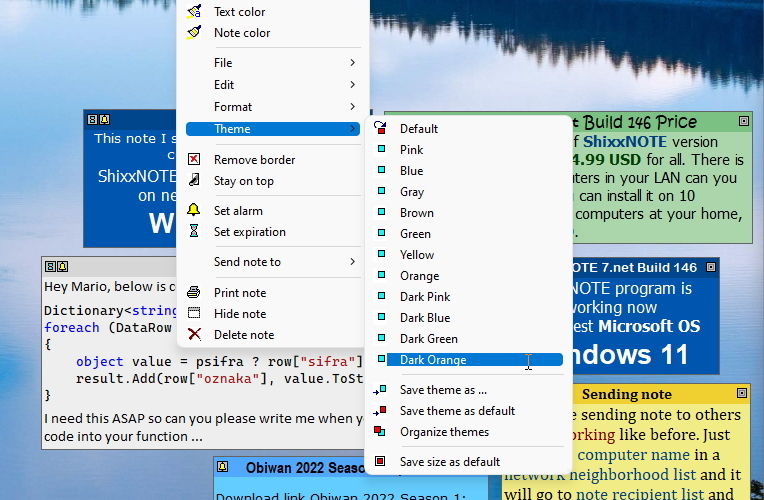 Patched program version was released in 2006 Build 125. All program versions released after 2006 are security safe. 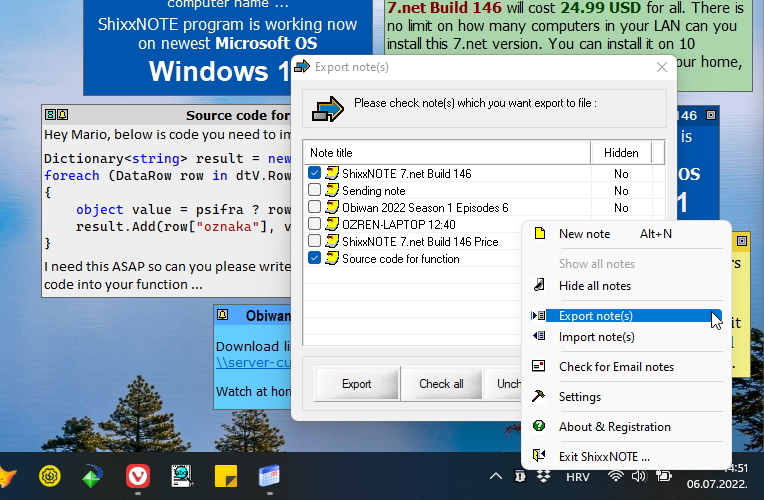 Current program version Build 140 was released on May 2018. 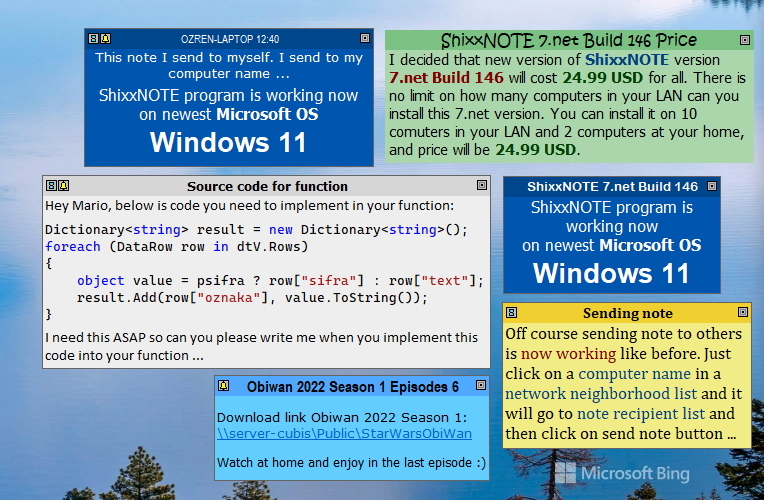 To install ShixxNOTE 6.net program successfully on your computer running on Windows 10 check this images. If you want to read more about this issue visit ShixxNOTE 6.net program blog and read this article. Version 6.net (Released May 2017) Build 140 : Approximate download size [951.51 KB].